After completing a two-year ASOPRS fellowship in Oculofacial Plastic and Reconstructive surgery, Dr. Straka serves as Clinical Assistant Professor with the Ohio State University Havener Eye Institute and is in Private Practice with Ophthalmic Surgeons and Consultants of Ohio and its affiliate Plastic Surgery in Ohio. He also spends time seeing patients and performing surgery at Nationwide Children’s Hospital. Dr. Straka has many clinical and research interests including cosmetic eyelid and facial surgery and functional (Medical) oculofacial plastic surgery. His cosmetic interests include upper and lower blepharoplasty (eyelid life), endoscopic brow/forehead life, as well a midface and full facelift and necklift surgeries. He is an experienced injector of neurotoxins (BOTOX, DYSPORT) to reduce wrinkles, cosmetic facial fillers (Restylane, Juvederm, Belotero) and KYBELLA to dissolve fat in the submental area or “double chin”. He also preforms laser resurfacing, microneedling with platelet rich plasma (PRP), and chemical peels to help reduce eyelid and facial wrinkles and rejuvenate the skin. 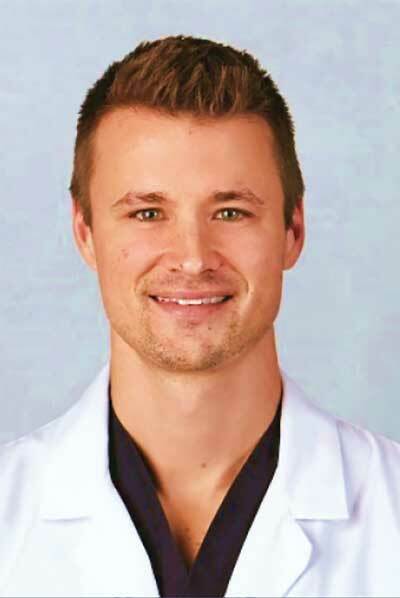 Dr. Straka was born and raised in Columbus where he, his wife, and two children currently reside. He is accepting new patients at the main downtown office in the Eye Center (Ophthalmic Surgeons and Consultants of Ohio/Plastic Surgery Ohio) as well as our satellite office in Mansfield.